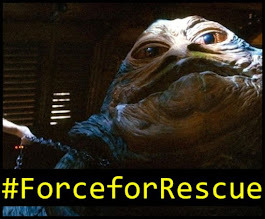 Revengeofthe5th.net: Lucasfilm Announces "Galaxy of Adventures" Cartoon Shorts - Watch the Trailer! Lucasfilm Announces "Galaxy of Adventures" Cartoon Shorts - Watch the Trailer! 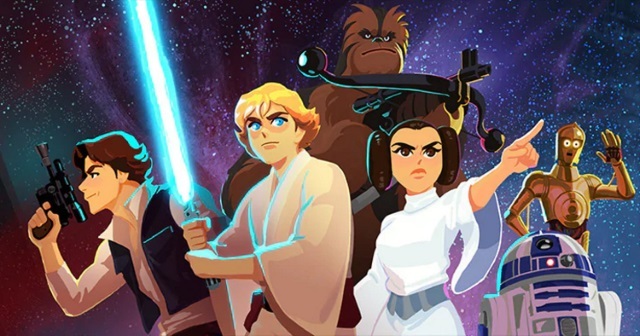 "Galaxy of Adventures," a new series of Star Wars cartoon shorts, is coming to the new "Star Wars Kids" YouTube channel on Friday, November 30. According to the trailer announcing the series (and included below), it appears the shorts will focus on the original trilogy characters. 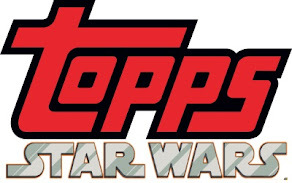 According to StarWars.com, the first six shorts include original dialogue, music, and sound effects with a new animation style unseen in previous Star Wars animated properties. Fun, educational add-ons are also featured, to introduce kids to the saga. More shorts featuring fan-favorite Star Wars characters will premiere in December, with more shorts coming in 2019. 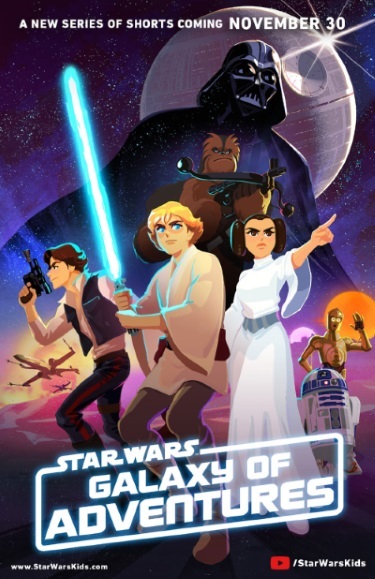 “With Galaxy of Adventures, we wanted to craft something that allowed parents to help their kids take their first step into a much larger world whether they were ready to show their kids the films or wanted to find new ways to explore the content,” according to James Waugh, Lucasfilm’s vice president for franchise content and strategy. "Star Wars Kids" is the YouTube channel (you can click here to visit it) where kid-friendly shorts will premiere. The channel will also post videos from the new Disney show "Star Wars: Resistance." 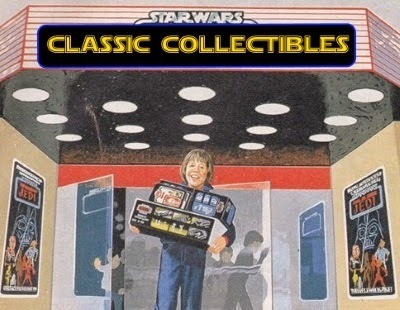 You can click here to visit StarWarsKids.com, which includes features links to the videos and Star Wars-themed games and activities. Here's the poster for "Galaxy of Adventures." Post your thoughts on the "Galaxy of Adventures" shorts in the comments section below.